TO BE BUILT!!! 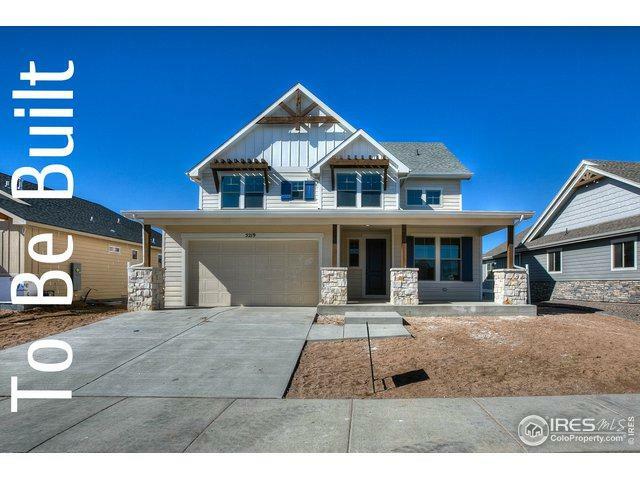 Beautiful two story home with stunning custom finishes. Gourmet kitchen package include quartz counter tops, large island, barn sink, and a walk in pantry. 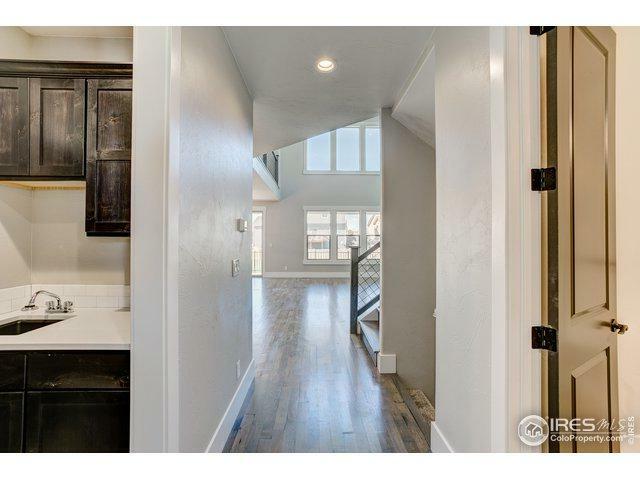 Open floor plan with a cozy stone fireplace & solid wood floors. 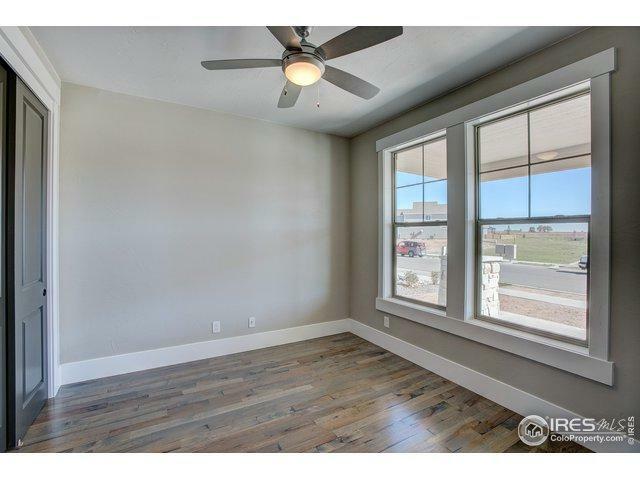 Spacious laundry rooms w/cabinet and countertop space. 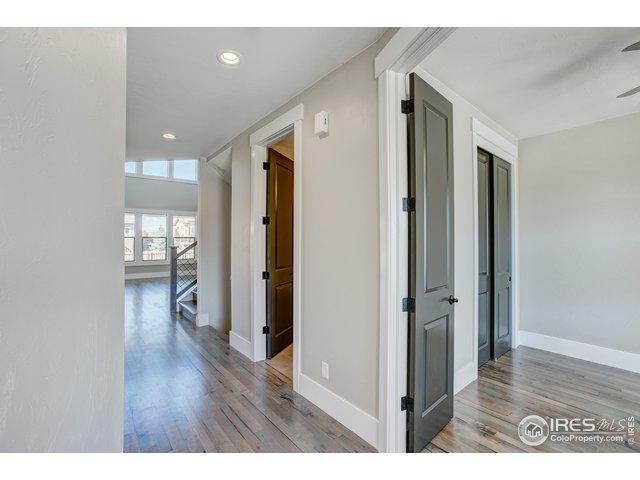 Master suite w/walk in closet, barn door entry to bathroom, and double shower heads. Modern/contemporary finishes. Listing provided courtesy of Brittney Mcnaney of Schuman Companies.